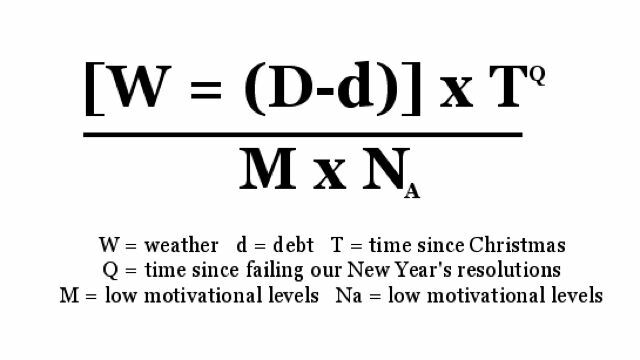 where weather=W, debt=d, time since Christmas=T, time since failing our new year’s resolutions=Q, low motivational levels=M and the feeling of a need to take action=Na. ‘D’ is not defined in the release, nor are units. 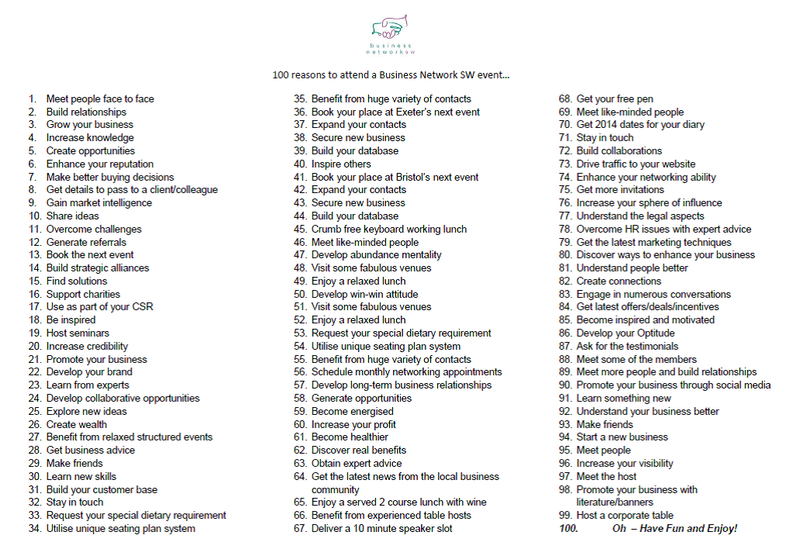 The good news is that at the Bristol Business Network event on 14th January you can beat this! 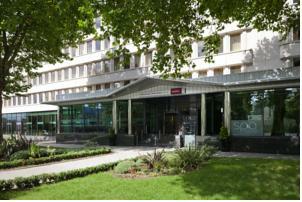 Business Network SW has been hosting monthly lunch time networking events in Bristol since 1993. Developing a reputation and pedigree for benefiting business in growing their network and building their business through great conversations in a structured and relaxed format. Misery peaks on 24 January which has been pinpointed as the worst day of the year, according to university studies. Foul weather, debt, fading Christmas memories, failed resolutions and a lack of motivation conspire to depress. Join expert on positivity and publicity Shane Dean on Wednesday 14th January for an upbeat talk on how to beat the January blues and look forward to a bumper business year. He will give quick tips on how businesses can boost their productivity and profits through using their positivity to make positive free publicity PR stories. Shane Dean is a motivational speaker, publicist and writer. You sit with other decision makers – none of whom do what you do. 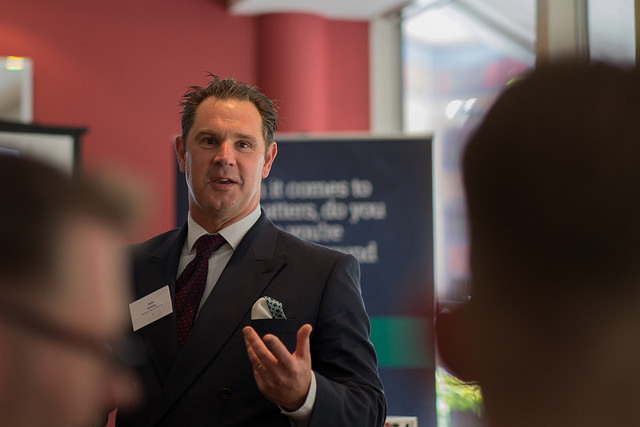 There is a table host at each table and you have a 3 minute presentation to do for the others around your table – enthuse and inspire and build relationships. PLUS you will have a copy of the seating plan which lists everyone attending , their name, business name and what their business does and importantly what table they are sat on – more business building opportunities!